OK… This will be my “last” Presidential Ramblings, it’s been 3 years since I wrote the “first”. That adds up to 36 sessions at the laptop! Each month I have enjoyed looking back at the month’s adventures, & reading our members stories in the Downshift. 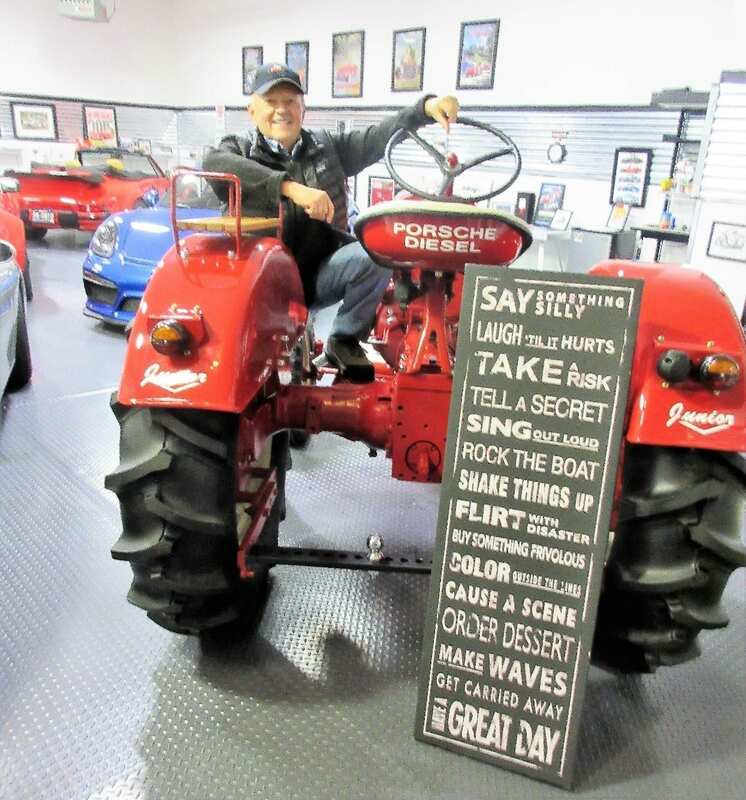 Thanks so much for taking the time to capture the photos and & writing the stories of our fun Porsche events! November provided us with a “mix” of non-driving events, we had several opportunities to meet, socialize & exchange ideas. We kicked it off on Saturday morning the 5th with a very enjoyable “Cars & Coffee” at German Master Tech. Thanks! Tim & Kim Morris! 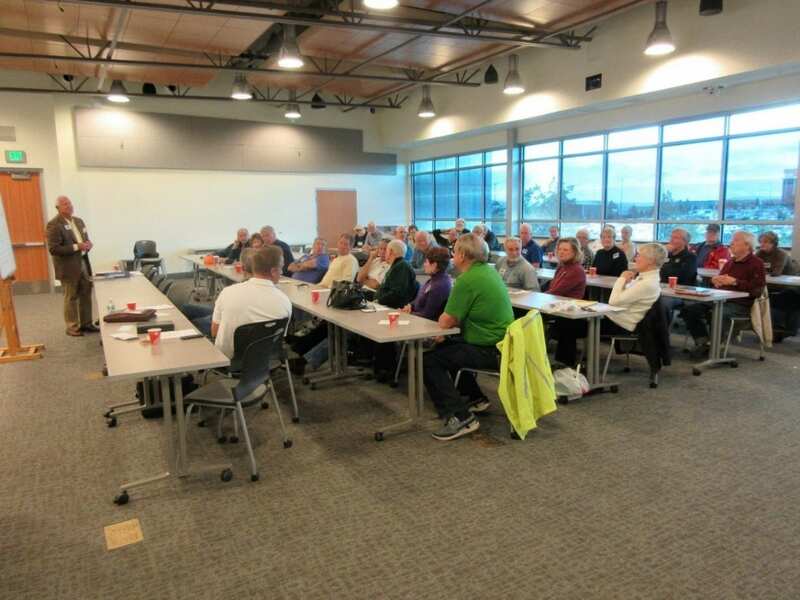 Then on Saturday morning the 12th, “all” HDR members were invited to motor on over to the Redmond Central Oregon Community College Campus for our 2016 Annual Meeting & 2017 Event Planning Session. And… as a bonus, we served coffee & donuts! Pete Olson welcomed our members and provided a brief overview of 2016, encouraging members to continue using our HDR website as they recapture “past” events and look ahead to “future” events. Sam Davis (Membership) provided statistics relative to how rapidly our club has grown over the past eleven months. Dynamic growth! Scott Lauray (Treasurer) provided the 2016 financial overview, showing that we continue to remain fiscally sound. We are doing well! Pete Olson introduced the 2017 Leadership Candidates, motion was made & seconded to proceed with a vote by show of hands. It’s interesting to note that several of our 2017 Leadership Team, sharing their skills & enthusiasm, have been with our Porsche Club for only “two years” or “even less”! Also, a “special” thank you to our 2016 HDR Leadership Team for all of their dedication & enthusiasm in truly making 2016 our “best year ever”! Then… The 2017 Event Planning Session. Scott Loring (Events) did an “excellent” job of leading this session, as we explored moving forward into the new year. Important Note: The following two leadership positions are still open! Please let me know if you are interested in volunteering for either of these two positions. It will be a “rewarding” experience! Expert craftsmen working on the 1973 Porsche 914 "outlaw" in my favorite color… red! So… what to do with a “bit more” spare time on my hands? 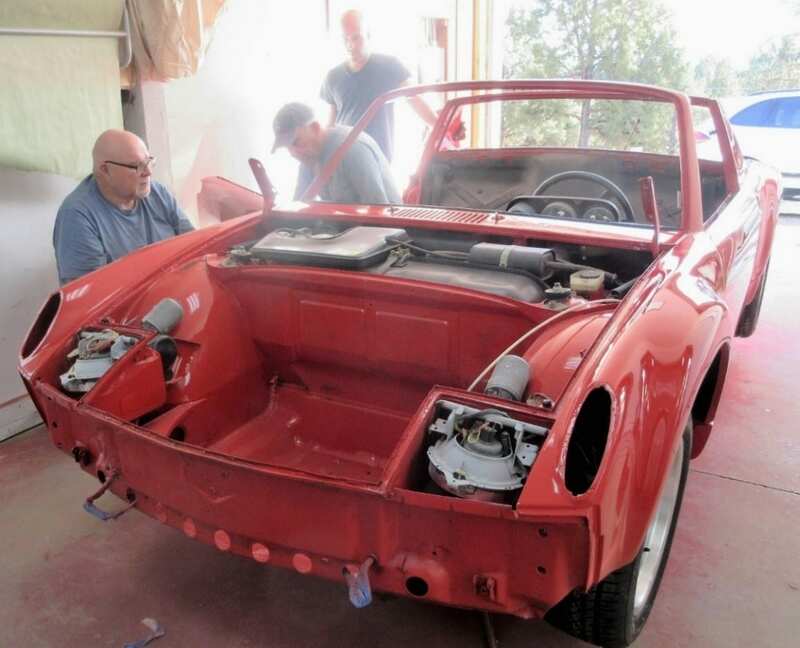 How about devoting some time & energy to the restoration & reassembly of a 1973 Porsche 914? It’s currently in the hands of experts, soon to be released to my care for the final assembly. A great winter project! Annual Holiday Dinner @ Bend Country Club… Please take time to register! The “party” is Friday December 9th. Registration “closes” on Friday December 2nd at 12:00 noon. You register on motorsportReg. It’s a great way to close out 2016!... See you there! And, finally… Here is a “fun” sign, which I would like to share with you…. Bob Stark loaned it to me for this photo shoot. It provides some thoughts & ideas to make your days a bit brighter! Happy New Year, & I Wish you “great success” in 2017!